Get prepared for winter! It’s coming! Winter? REALLY? Yep, it’s coming! Despite all the warmth this fall, my ride with Brian on the motorcycle last night finally convinced me that it may have been the last ride of the year. It was COLD! Bummer, BUT winter in Maine is beautiful, and it’s why most of us live here is to enjoy the four seasons. Part of that enjoyment is being PREPARED. Is your vehicle ready? 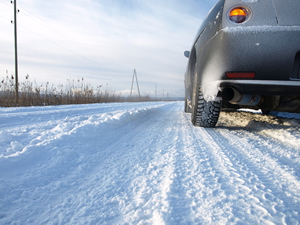 Have you checked your tires, antifreeze, windshield washer fluid that won’t freeze, and overall condition of your brakes and suspension for winter? 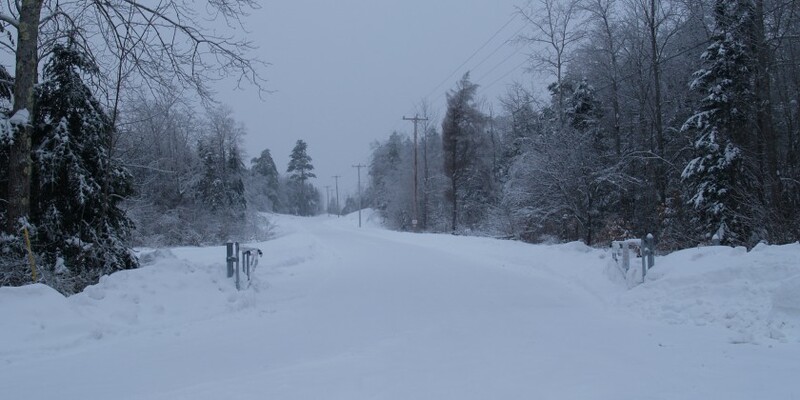 Give us a call and we’ll go over it for you to make sure it’s safe to drive and get you through. This winter is projected to be as challenging as last year – don’t wait til you’re calling us to winch you out or tow you. We don’t mind going out to get ya, but prefer making sure you’re safe so we don’t HAVE to. It's Sunday 9:21 PM — Sorry, Auto Repair is closed, but we're Always Open for towing!